On this day in 1938, Action Comics #1 was published. It was, of course, the first appearance of Superman, but it was also the first appearance of another famous character who will likely not get as much attention in the celebration. 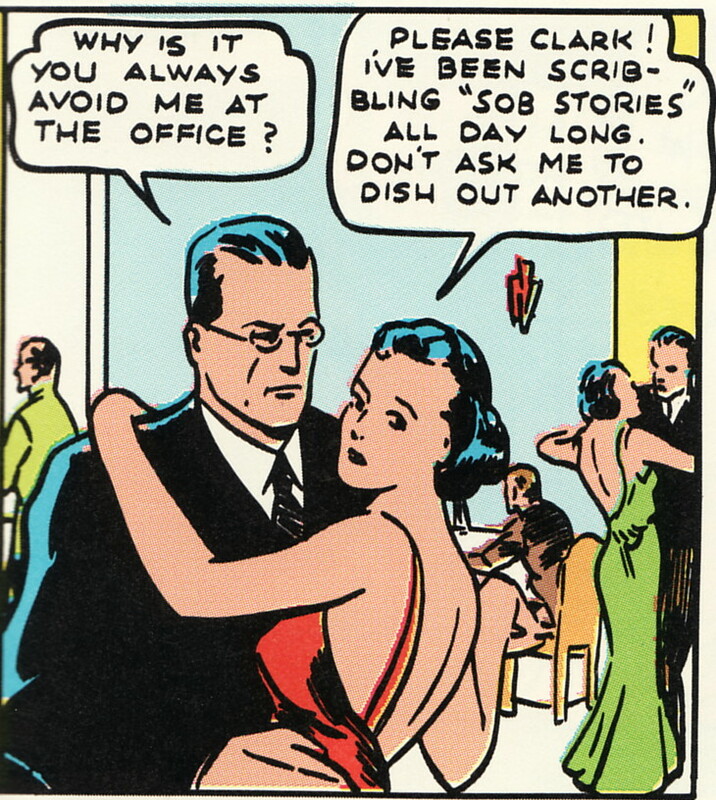 To help remedy that, for the next several hours, I give you a pictorial, decade-by-decade history of Lois Lane. By "pictorial" I mostly mean that I won't be commenting on the events of each decade, but feel free to do that in the comments and I'll join in there. 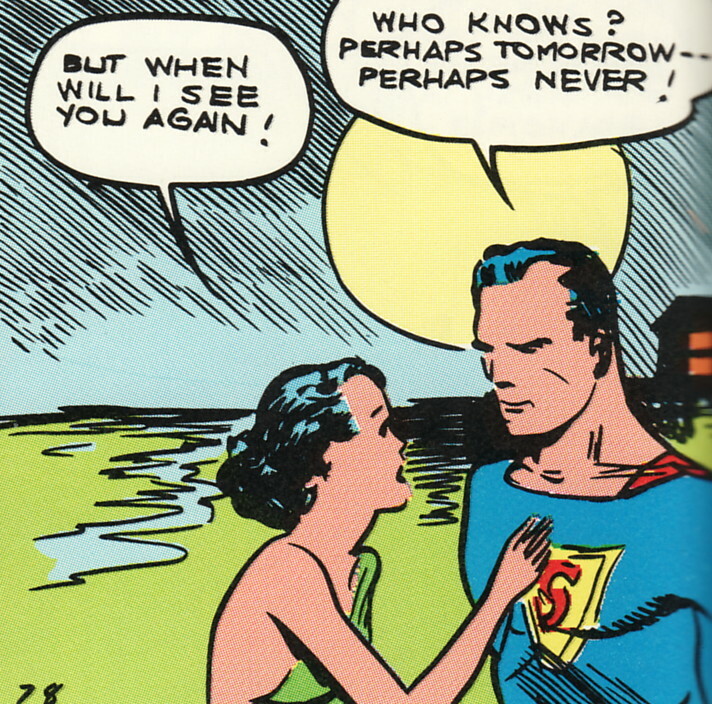 I just found out about the 75th Anniversary last night while reading up on "Man of Steel" rumors. Good call looking back on a classic character whose been there since the beginning.